YOU WILL NOT BELIEVE IT! 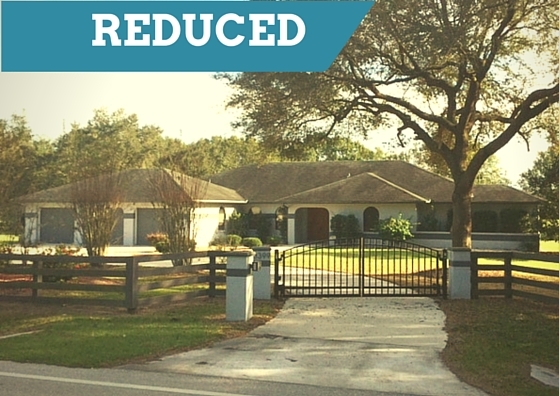 THIS HOME WAS JUST REDUCED FROM $360,000 to $299,900!!! !